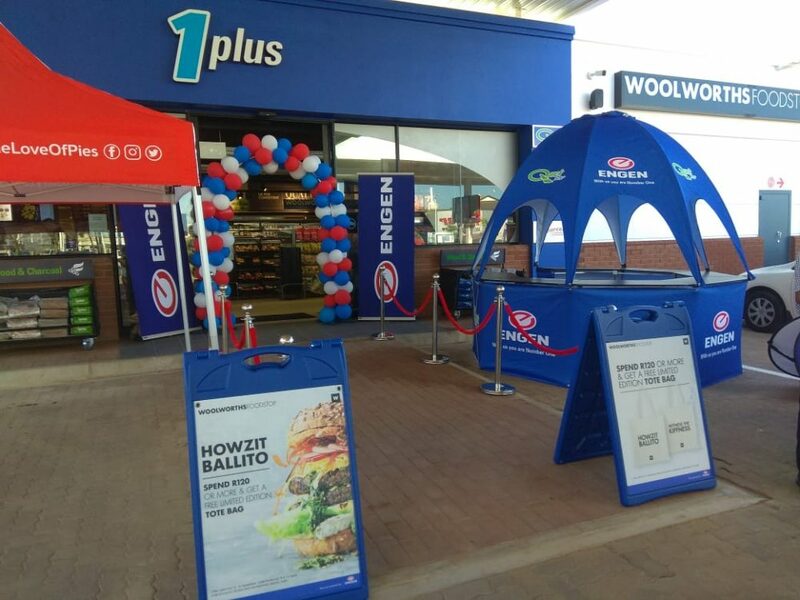 The people of Ballito in KwaZulu-Natal are set to reap the yummy goodness of a 24-hour Woolworths Foodstop, which has been added to the recently upgraded Engen Ballito. Engen Ballito is located on Douglas Crowe Drive, Dolphin Coast. The new Woolies food offering was officially opened on 13 September 2018. Customers can also enjoy a diverse range of convenience services at Engen Ballito including an Engen Quickshop, Barcelos, Corner Bakery, an upgraded eco-friendly car wash which can wash more cars, and multi-branded ATM machines – including Standard Bank and FNB. The site offers customer’s quality fuels such as Engen Primax Unleaded and Engen Dynamic Diesel 50ppm with ease of access and service for locals and holiday makers. Owners of Engen Ballito, Mark Jacobs and Rajesh Ramperthab are both extremely excited to offer the Woolworths Foodstop to the residents of Ballito. “We are very proud of the association with Engen and extremely excited to partner with Woolworths Foodstop,” say the duo. 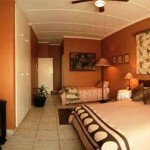 Engen Ballito is conveniently positioned to serve both holidaymakers and local residents, and operates 24/7. “The Engen brand has a substantial footprint and is well known amongst our customers who have come to associate themselves with Engen’s brand promise of With us you are Number One. This promise fits in with our high operating standards and shared vision,” add Jacobs and Ramperthab. Says Engen’s Head of Retail, Seelan Naidoo: “Engen is very excited to see our network flourishing. Convenience and customer service remain key determinants of success in our industry.